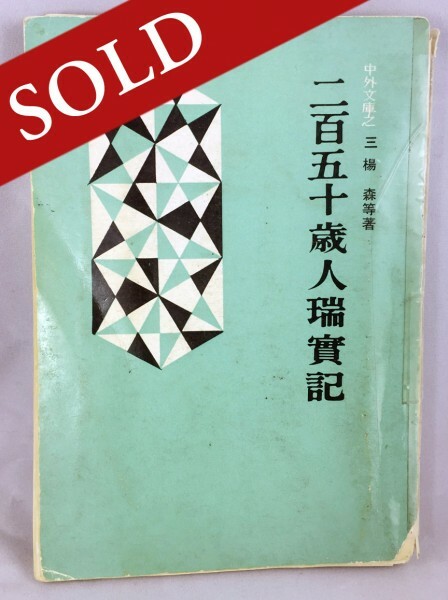 (二 百 五 十 歲 人 瑞 實 記) by Yang Sen. 212 pages. 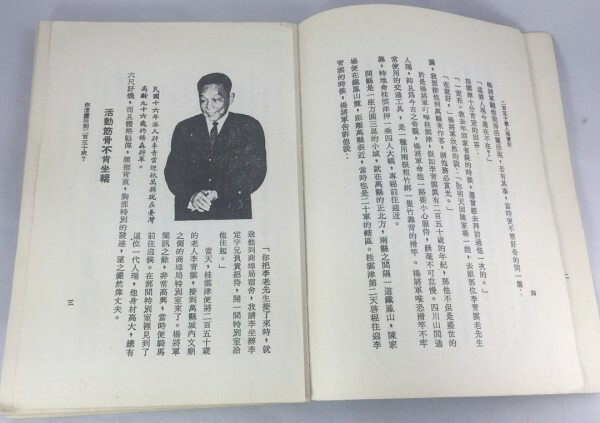 Text with one illustration and a photo of Li Qingyun. 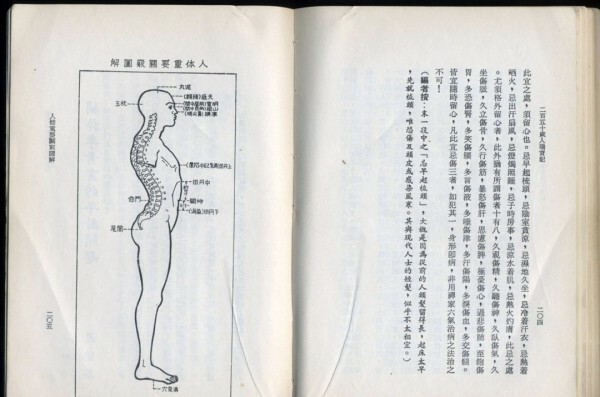 Original 1976 Chinese edition. In good shape, but has a weak spine and loose pages. 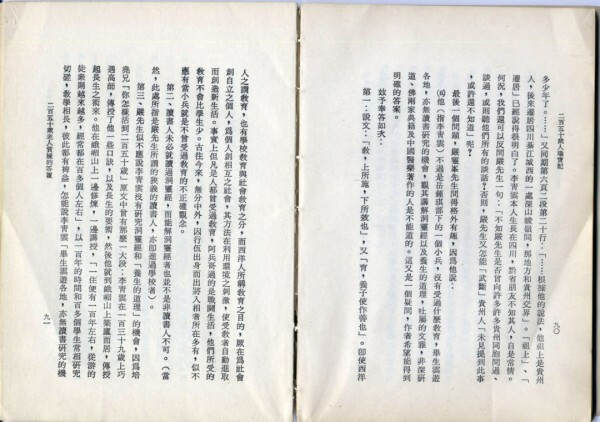 This is the copy Stuart used for his translation of The Immortal: True Accounts of the 250-Year-Old Man, Li Qingyun.